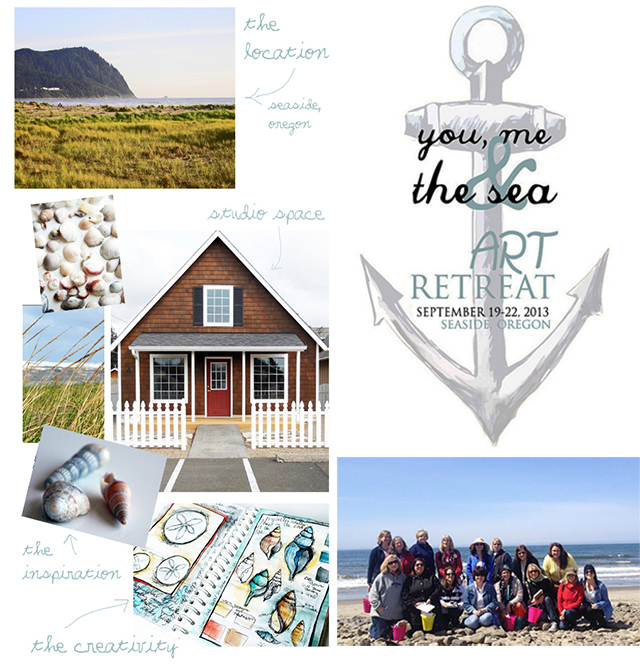 to the Oregon Coast and emerse yourself in creativity, join me! 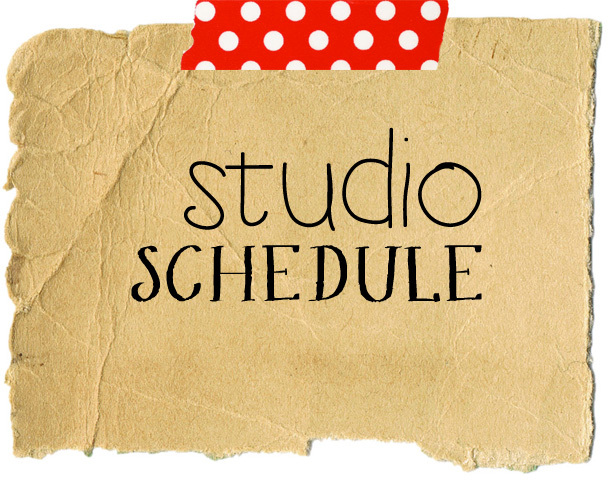 provides the opportunity for practice, growth, inspiration and escape and I can't wait to share my passion with you! 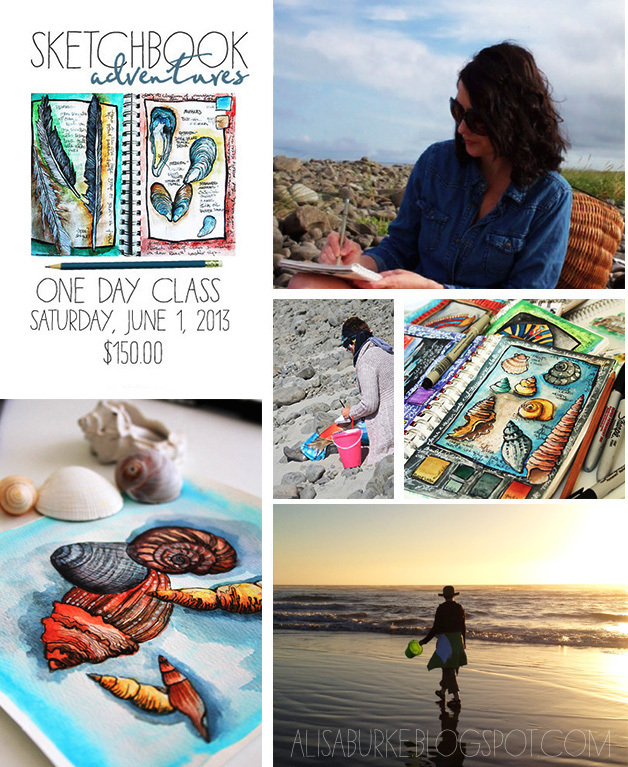 absorb the colors, materials, and treasures of the landscape and turn them into unique artwork. 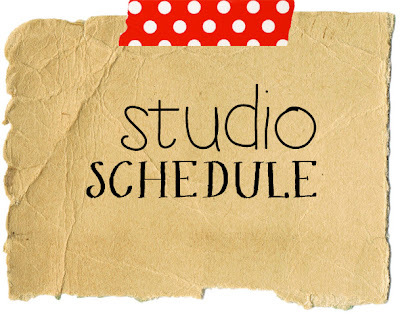 last ten years and I am excited to share my techniques and process with you! 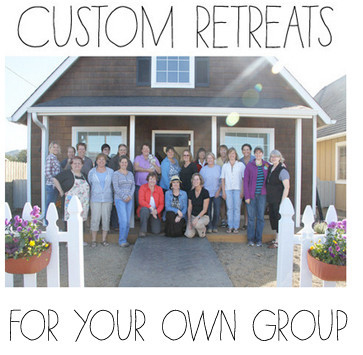 Interested in bringing your group to my studio for a customized retreat or class? 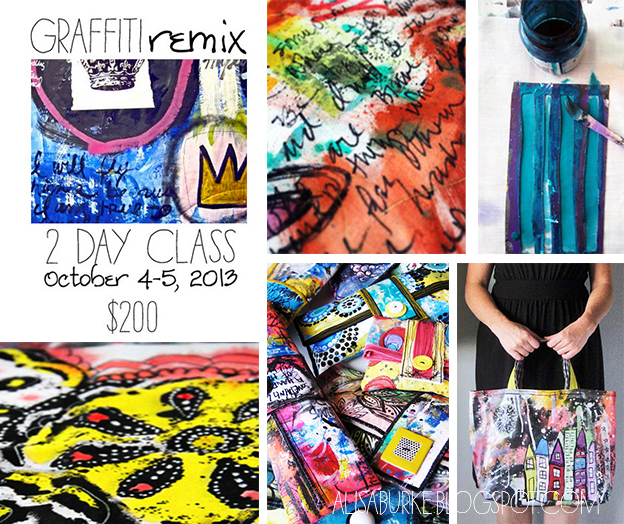 Wish I could take your class...I live in PA!!! I'd like to try but from France, it's quite far...Don't you want to plan one in France?